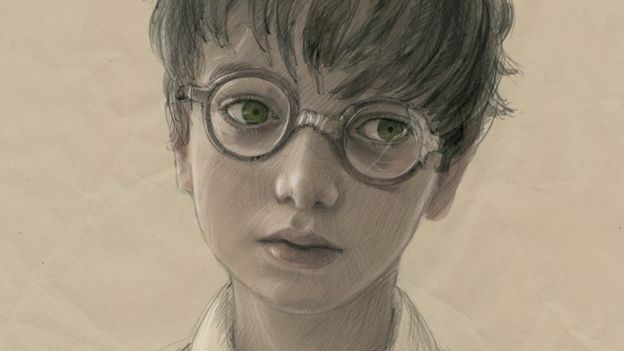 There’s a new illustrated Harry Potter book on the way! 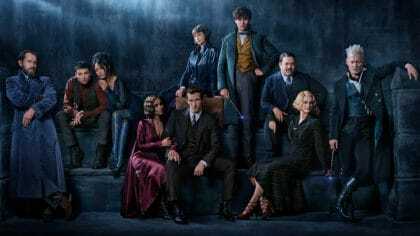 The first pictures have been released! This brand new illustrated version of Harry Potter looks amazing! 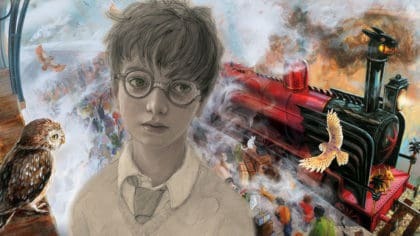 Super talented artist Jim Kay has created more than 100 images for the new look Philosophers Stone book. 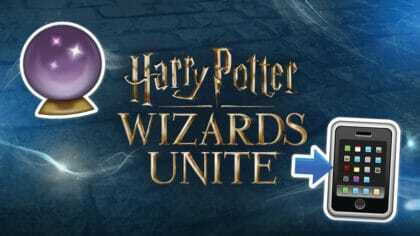 Play the Harry Potter drawing game! 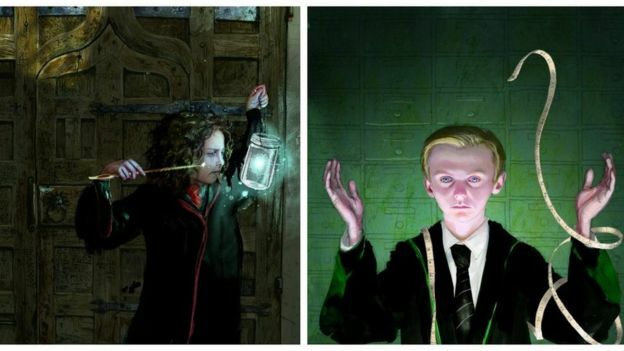 All of the characters have been reimagined, check out Draco and Hermione! 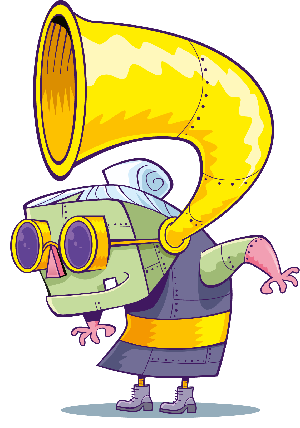 There is going to be a new illustrated book every year for the next six years! 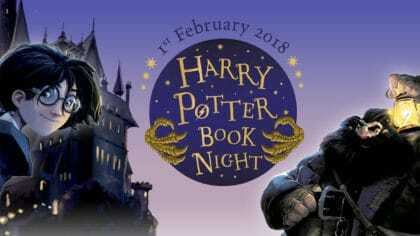 It’s a busy time for Potter fans at the moment, not only is this book on the way but there’s a new movie and a stage show too!